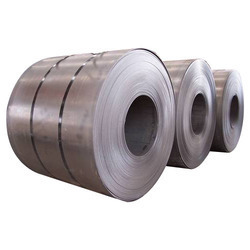 We are a leading Manufacturer of inconel industrial sheets, stainless steel 304 sheet coil, jindal stainless steel sheet coil, 300 series stainless steel jindal plate, high nickel alloy sheets and exotic alloy sheet from New Delhi, India. 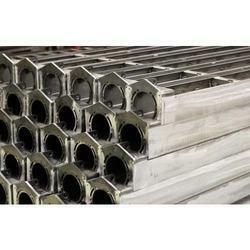 Diameter 1/2" to 15 "
We are leading supplier of Inconel Industrial Sheets. 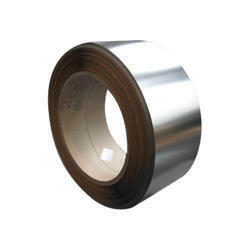 We are leading supplier of Stainless Steel 304 Sheet Coil. 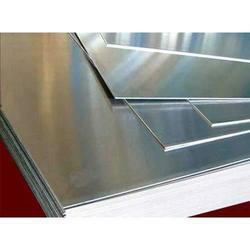 We are leading supplier of Jindal Stainless Steel Sheet Coil. 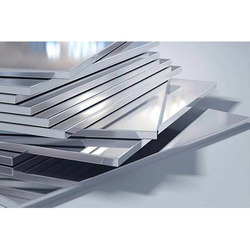 We are leading supplier of 300 Series Stainless Steel Jindal Plate. 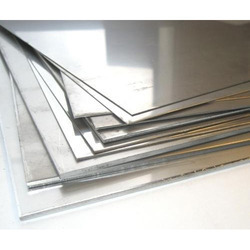 We are leading supplier of High Nickel Alloy Sheets. 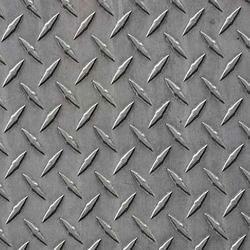 We are leading supplier of Exotic Alloy Sheet. 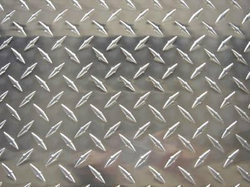 We are leading supplier of Designer Stainless Steel Finish Sheet. 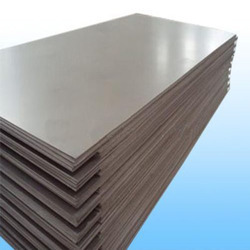 We are leading supplier of Hot Rolled Sheet Plate Coil. 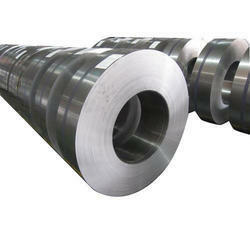 It is also known as Hot Rolled Steel Plate, HR Steel Sheet, Hot Rolled Steel Coil. 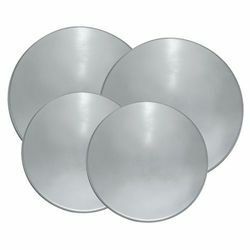 For the complete customer satisfaction, we are providing them the desirable assortment of Nickel Alloy Plates. 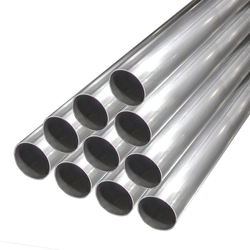 The offered range of products is manufactured by competent persons by consuming optimum grade components including Stainless Steel updated technology. Apart from this, our entire product range including Stainless Steel by us is examined on diverse parameters and provided with customized packaging. 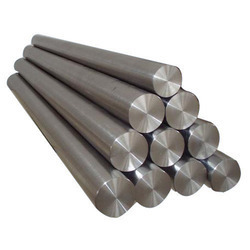 It is also known as Nickel Alloys. 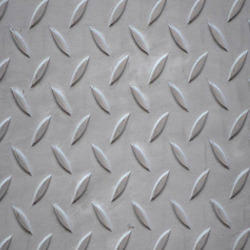 We are leading supplier of Non Magnetic Stainless Steel Chequered Plates. 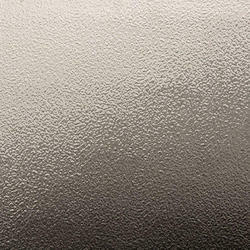 We are leading supplier of Aluminium Sheets. 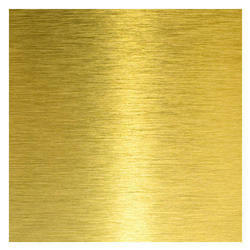 We are leading supplier of Brass Sheet. 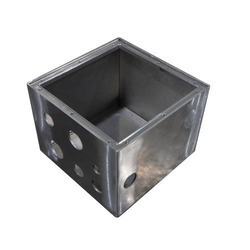 We are leading supplier of Sheet Metal. 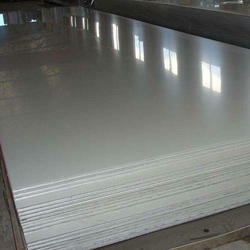 We are leadinng supplier of 904L Stainless Steel Hot Rolled Sheet. 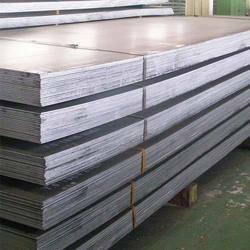 We are leading supplier of Duplex Stainless Steel Alloy Sheet. 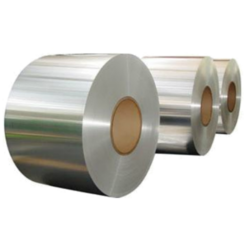 We are leading supplier of Stainless Steel Slitting Sheet Coil. 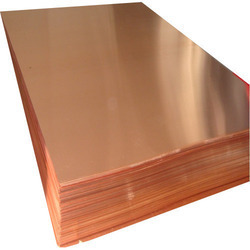 We are leading supplier of Copper Nickel Alloy Sheet. 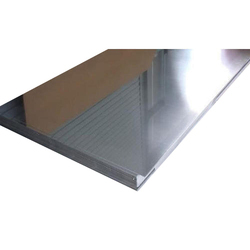 We are leading supplier of CR Coated Stainless Steel Sheet. 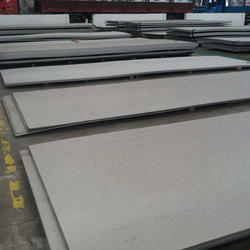 We are leading supplier of Pressure Vessel Steel Plate. 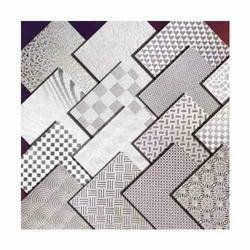 We are leading supplier of Stainless Steel Decorative Sheets. 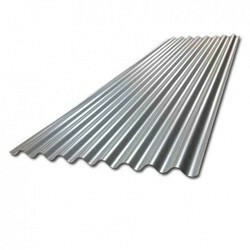 It is also known as Metal Strip, Hot Rolled Strips, Hot Rolled Steel Sheets. 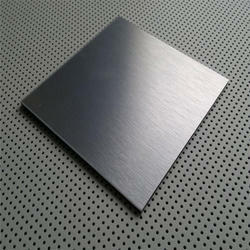 We are leading supplier of Aerospace Grade Plates. 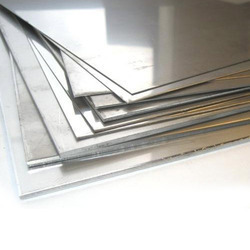 We are leading supplier of HR Copper Nickel Plates. 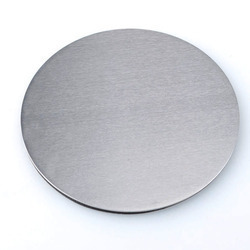 We are leading supplier of Stainless Steel 304 Circle.It is also known as 304 Stainless Steel, Stainless Steel 304, Stainless Steel 304 Circle. 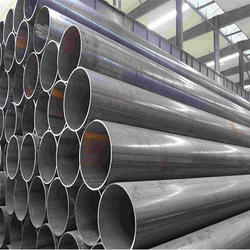 We are leading supplier of Stainless Steel 316 Circle. It is also known as Stainless Steel 316, Steel Circles. 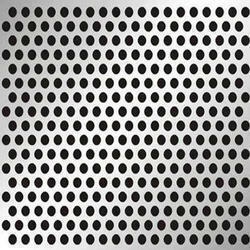 With our expertise in this domain, we are able to offer a superior quality range of Stainless Steel Perforated Sheets. All our products are available in various sizes, designs, and shapes at market leading prices to meet the demands of customers. Apart from this, we have a team of expert quality controllers, which checks all the products on various parameters to ensure flawlessness.